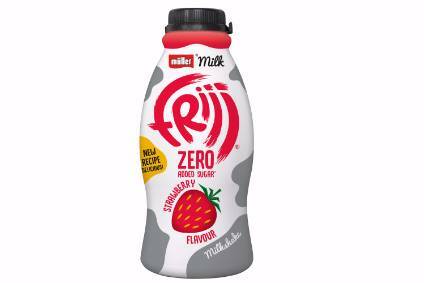 German dairy Müller is shaking up its Frijj milkshake brand in the UK and introducing a Frijj zero added sugar line. Müller said the zero added sugar product will replace its existing "40% less sugar" Frijj range. The new line, containing only "naturally occurring sugars" will be available from towards the end of next month in Frijj's existing flavours of Chocolate, Strawberry and Mango & Passionfruit. Chief marketing officer Michael Inpong said: "New product development is vital when it comes to driving the growth of flavoured milk and this new improved recipe and rebrand really shows our ambition for the brand. When it comes to flavoured milk, it's important that consumers have the option to have it with or without added sugar, without compromising on taste." Inpong said Müller's commitment to invest in the business, outlined last year, was needed to continue "strong growth rates" in milk drinks ,which "are seen as a major area of opportunity for the dairy industry" in the UK. In addition, Müller said it has reformulated the recipe for its overall Frijj range in response to "consumer testing which shows that respondents much preferred the new recipe". 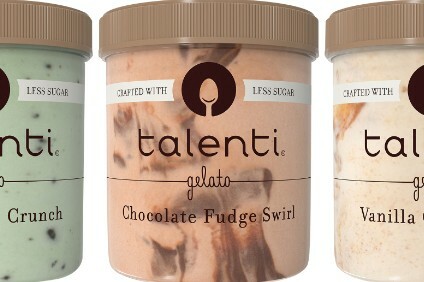 The improved recipe will be rolled out across the UK from April in all existing SKUs of Chocolate, Banana, Strawberry, Fudge Brownie, Cookie Dough and Choc Orange flavours – plus a new Choco-Hazelnut flavour. 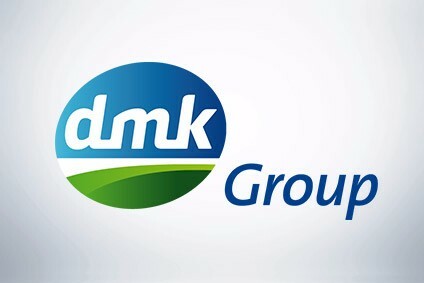 Müller said the revamp is in line with its ambition to "significantly grow the dairy category, potentially unlocking category growth of GBP700m (US$851m) by 2020".